I’m SUPER excited to be part of National Science Week as I will get the opportunity to use my passions in life, art and science! 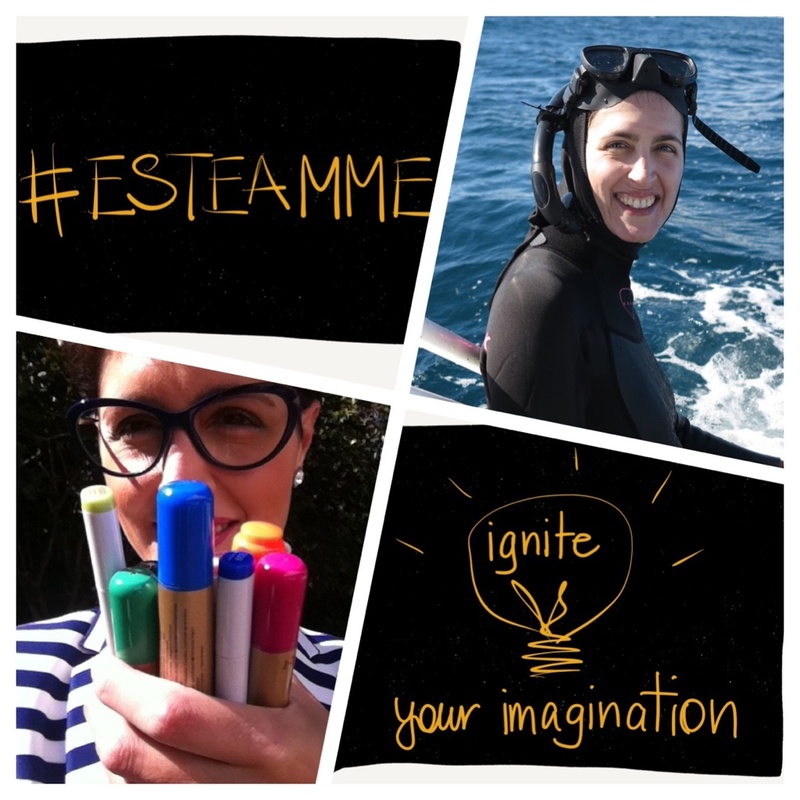 I will be helping to picture how we can create the future for girls’ ESTEAMME (Entrepreneurship, Science, Technology, Engineering, Arts, Mathematics, Maker Education) in rural, regional and remote Queensland. My alter ego Dr Suzie Starfish (https://www.facebook.com/drsuziestarfish/) will be making an appearance to draw out the science of some of our BIG ocean issues. I will also have the amazing opportunity to graphically record a series of exciting presentations and discussions on STEAM outreach and education to rural, regional and remote learners, especially girls. I will be working with two incredible women, Dr Lindy Orwin from the University of Southern Queensland and Karen Peterson the CEO of the National Girls Collaborative who is visiting from the United States. A BIG thank you to Dr Lindy for this amazing opportunity! YOU can join in to the program of events http://goo.gl/hfyvpM, with some being streamed live. You can follow my creative journey via Dr Suzie Starfish on Facebook and @suepillans on Twitter and Instagram. ← I heart marine art!